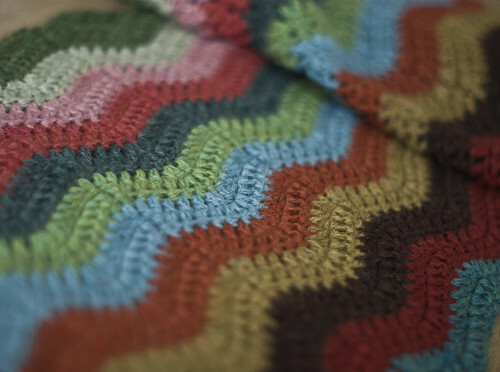 The colorful world of crochet continues to expand. You saw some of Virginia’s projects in progress a couple of posts ago. 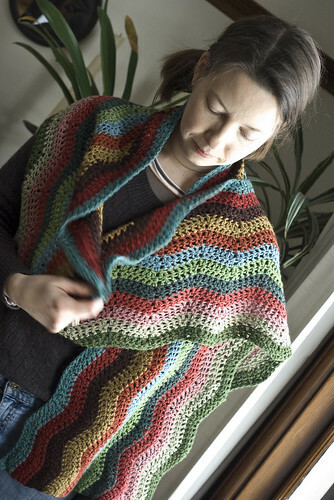 Since then, Virginia’s latest project, a wrap, features 12 colors of Cascade 220. That’s 12 out of a possible 220 colors available. Which, in my mind, makes it seem like she’s still got a long ways to go before all possibilities have been explored. Of course, the endless possibilities are one of the reasons we create. While a project is planned and executed, the next one begins to take shape. Inspiration can strike from many different angles. I can’t speak for the rest of you, including Virginia, but I believe we owe it to ourselves to make room for our ideas to grow. Maybe they won’t pan out, but you won’t know until you have tried. Happy Valentine’s Day from all of us at ScratchCraft! Happy Valentine’s Day. Your needlefelting is fantastic! How many different bears are there exactly? 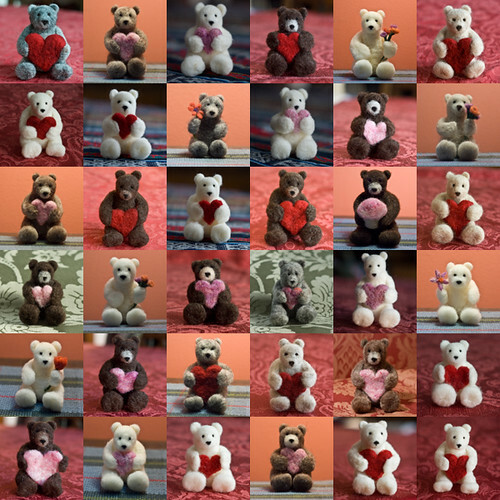 I see some duplicates (I think) or did you really make 36 different bears? No duplicates. And, I’m almost afraid to admit, these aren’t even all of them. Love the Ripple Wrap. 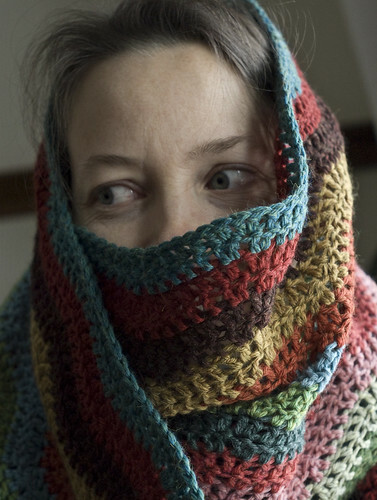 I wish I could get the hang of crochet. It just doesn’t happen. The bears are too cute!